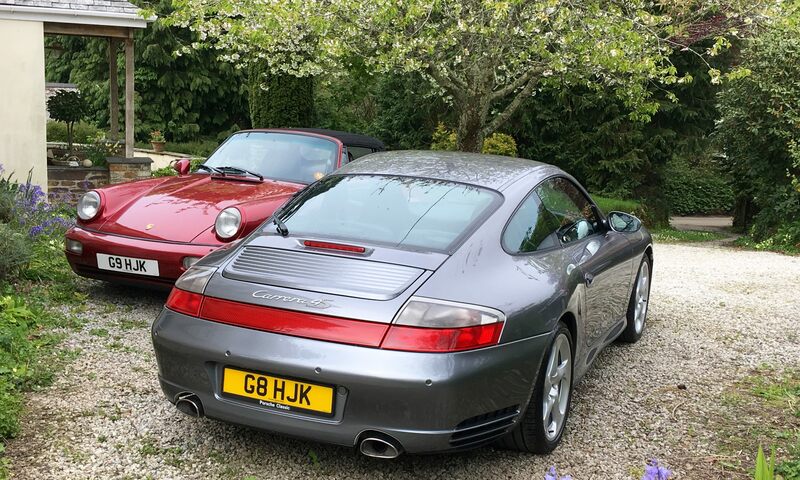 I’m planning on putting my Seal Grey, Manual, 911 C4S Coupe up for sale in a few weeks' time (it’s off to the paint shop first to sort the usual stone chips to front bumper, after which I'll get it detailed and properly photographed). 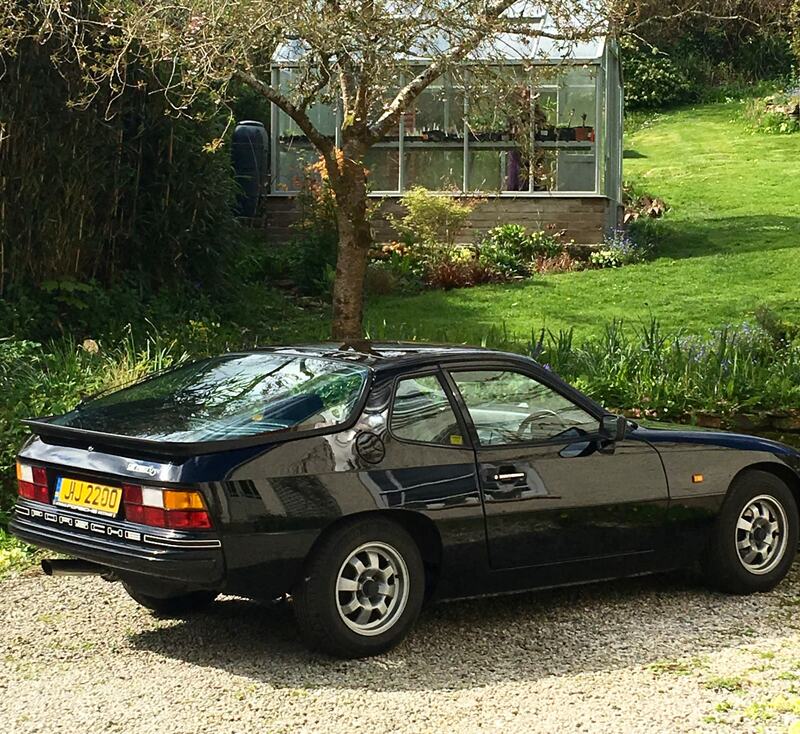 I’ve owned the car since 2014 – wonderfully trouble-free, just using it much less since buying my 964 last May. And I need to create garage space for an incoming, front-engined, transaxle Porsche! Comes with all handbooks, both sets of keys, comprehensive history file of maintenance and service receipts, original stamped service booklet. 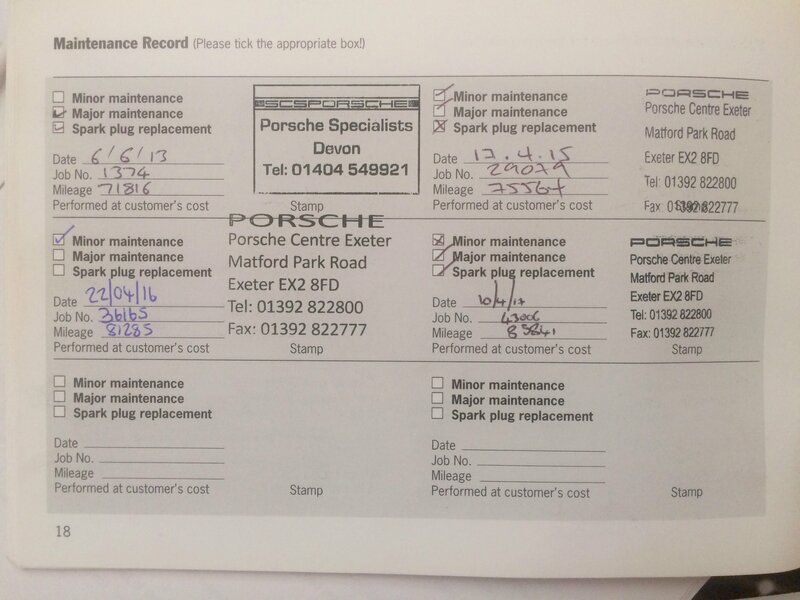 I've spent over £3,100 on the car since 2014: a PPI from SCS Porsche (no bore scoring, over-revs, etc. 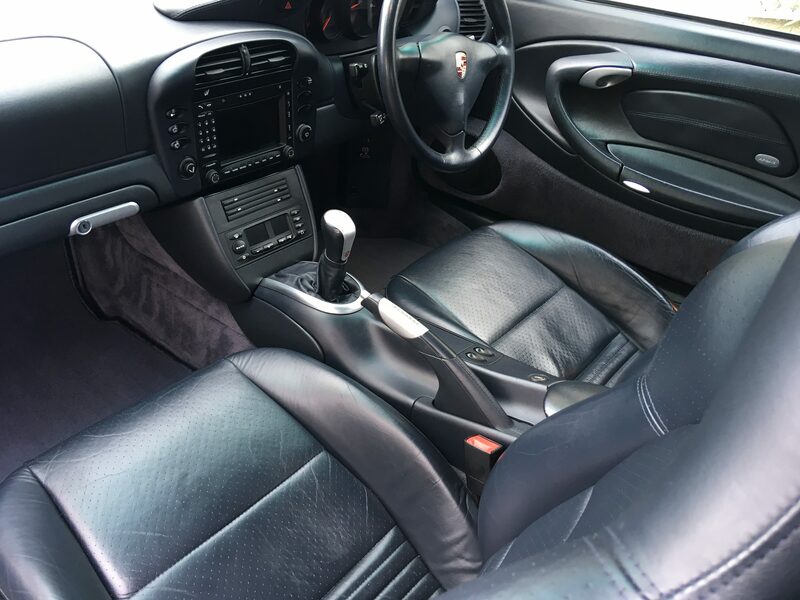 ), new discs and pads all round, new Pirelli P-Zero N4 tyres all round, all four alloys refurbished, new fitted Porsche floor mats, new oil pressure sender unit, three Porsche services - two majors (including spark plugs, brake fluid changes, poly-rib belt changes, new ignition coil) and one minor. Other notable items include the IMS bearing upgrade at SCS Porsche. Usual, obsessive, ownership behaviour: all bills/receipts from 2006 onwards in a leather PCGB folder, I keep the car under a high-quality cover in a garage, never exceed 2000rpm until up to temperature, high-octane fuel only. PM me if you’d like to know more. Sounds like a very decent price for any potential owner. I would snap your hand off at that price if I was in the market for a C4S - it's a beautiful example. If I were you I'd contact BChivs on here about it - he's desperate for the right C4S and if you ask me, this is the one. He has the cash waiting and the price is well within his ball park. I think BChivs is craving a TT now but worth a go as he was wavering! There is another chap who's on the hunt though, in the 996 section I think. Either way sounds a great car at a fair price. 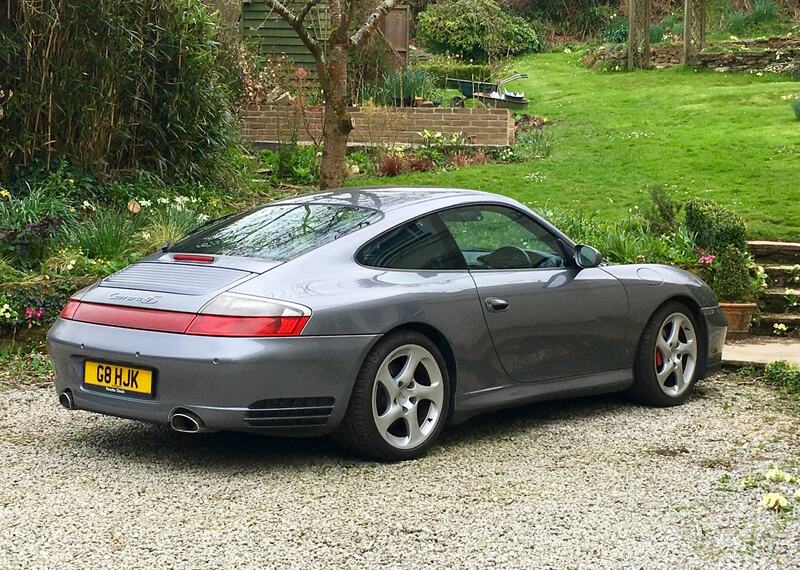 I do love a seal grey 996 C4S! Looks like a lovely cherished example. Good luck with the sale! I do wonder whether I will end up going air cooled seeing as my 997 is becoming a garage queen since baby has arrived! Seems a bargain to me. Someone should snap your hand off for that. Sounds more a £24K car to me. Hello from a fellow 996 owner in Cornwall. I've think I've seen your car round the Truro area? I live in Perranwell Station. Not seen your 964 though - looks lovely. Looks very nice and price seem fair - GLWS. Update: C4S is now back from the paint shop and the front PSU looks as new. I also collected this at the weekend. It'll be off to the paint shop soon - front valance and a couple of other bits. Drives nicely, though - reconditioned gearbox, suspension refresh. The plan is to get the 924 in shape in time for my son's 25th birthday (October). Help him onto the Porsche ladder! Guess I'll get the photos and advert done then see what interest I get. Got an inkling, though, that I'm doing the wrong thing for the right reasons! So three Porkers on the drive. Much respect. You could sell tickets. Good luck with the sale but I can't seeing it hanging about for long. 911UK advert should be live tomorrow. 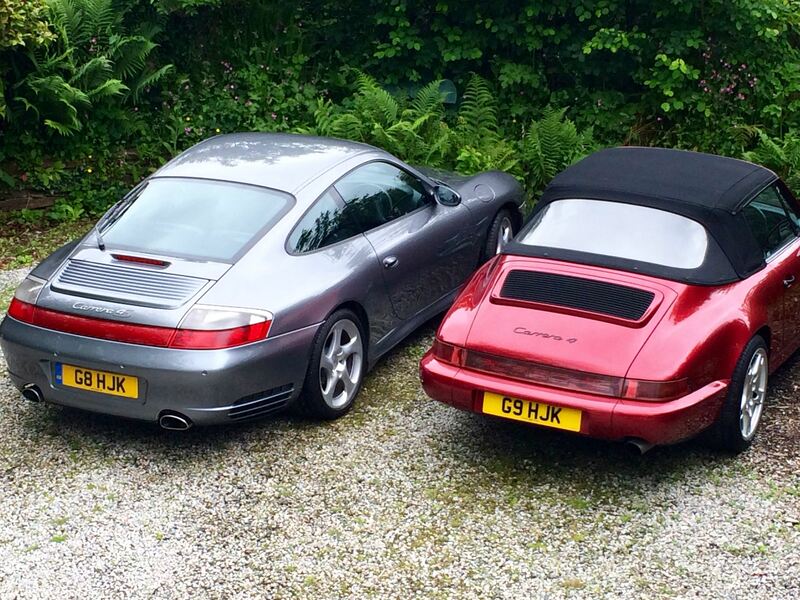 Will be sad to see her go, but three Porsches in the household is probably a bit much! Private registration mark will be retained. PM me if interested. Lots of hi-res images available. Nice car. Price is competitive. You could easily get £25k when the right person is looking. TBH at that price I reckon you could probably offer it to trade who'd sell it at about £28k with dealer facilities. Thanks. No great rush. If it doesn't sell, I'm quite happy to hang onto it. C4S prices look like they're only going one way. But three Porsches in the garage feels a bit much (especially as I borrow my wife's Merc if there's any threat of rain!). I should add that the Agreed Valuation for this car (May 2018), for insurance purposes, is £25,000. Confirmed by PCGB.